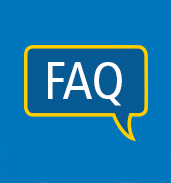 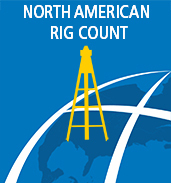 Baker Hughes Rig Counts are published by major newspapers and trade publications, are referred to frequently by journalists, economists, security analysts and government officials, and are included in many industry statistical reports. 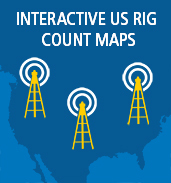 Because they have been compiled consistently for 70 years, Baker Hughes Rig Counts also are useful in historical analysis of the industry. 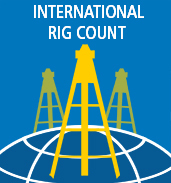 The working rig location information is provided in part by RigData.